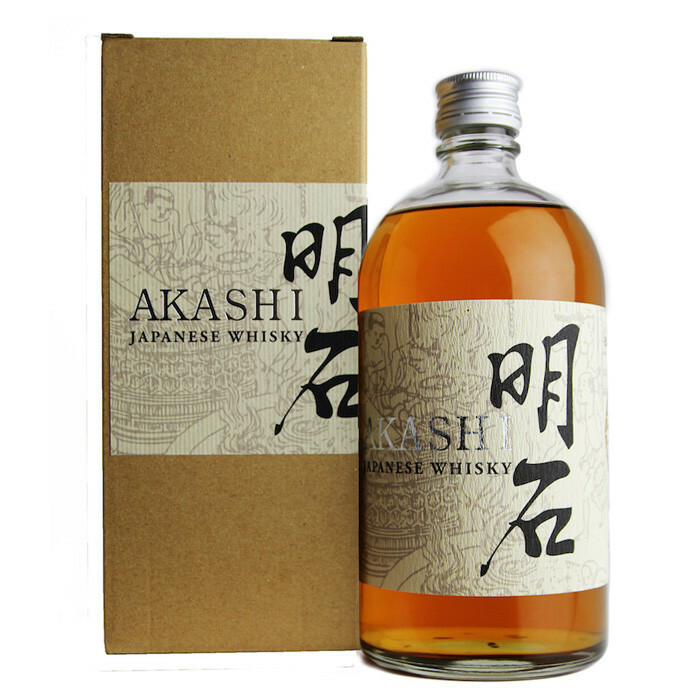 Akashi whisky is the only whisky in the world that is made by a Toji (grand-master in the art of sake making) by implementing sake-making methodologies into the whisky-making process. The distill pot used is smaller than those used by both Scottish and other Japanese distilleries, which in turn, decreases the levels of fusel alcohol. As a result, Akashi whisky does not require as long as an aging process, while its core malt (cask strength) is smooth and delicate. Nose: Honey, pepper, vanilla, lightly peated. Palate: Honey, chocolate, pepper, oak, vanilla, dried fruits. Finish: Honey, spices, cinnamon, longer finish.